Very Good. 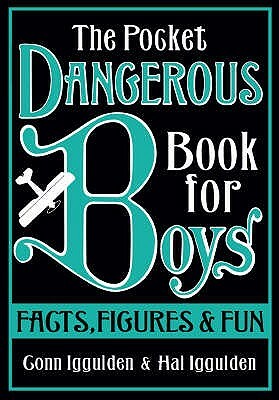 If ever there was a book to make you switch off your television set, The Dangerous Book for Boys was it. And now, from the same authors, after the success of Things to Do and Things to Know, comes The Pocket Dangerous Book for Boy: Facts, Figures and Fun. 192 p.